Sad news from the Queen City this morning: Pitt Petri, the venerable Delaware Avenue emporium will close its doors on Jan. 28 after a poor holiday shopping season, The Buffalo News reports. 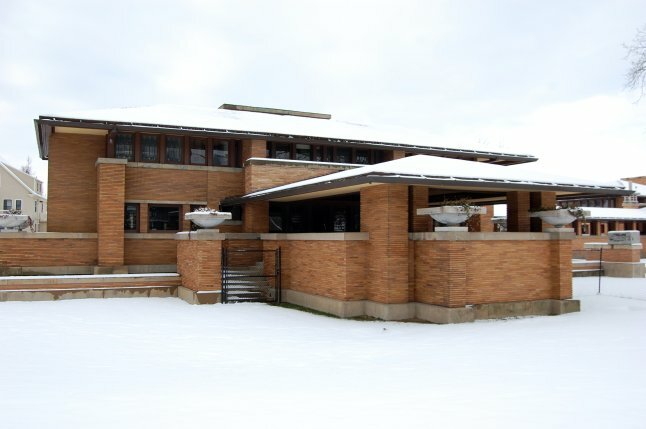 The store, founded in 1924, offers the best in home goods and has been housed registries for Buffalo brides for as long as anyone can remember. Among the store’s signature items is a chip-and-dip engraved with a running Buffalo. We’ve given these as wedding gifts over the years, substituting the Buffalo for monograms. Among the other wonderful things the store offers are Leonore Doskow silver (Mrs. F. gave me a monogrammed belt buckle as a 27th birthday present), beautiful magazine racks and dishes engraved with wedding invitations. Pitt Petri’s fortunes have been lagging for several years. The Williamsville outlet closed in 2009 and late last year, the Petri family announced plans to reduce the size of the Delaware Avenue location. Those plans changed after the holidays. Merchandise is on offer for 50 percent off through the closing. Buffalo women across the land will shed tears in their wine tonight. 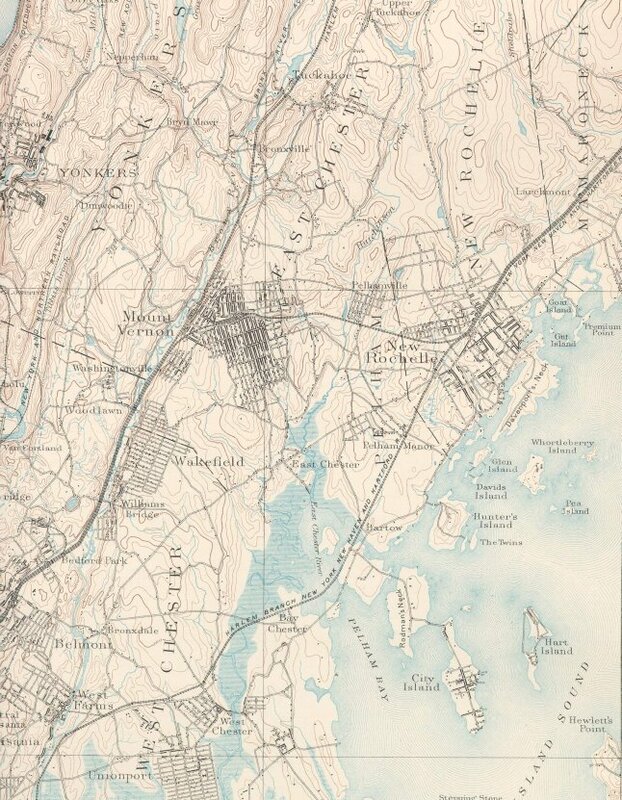 Our map of the Lower Hudson Valley, a work in progress. It occurred to me recently that I didn’t have the grasp of Google Maps that I probably should. So, messing around last week and this week, I’ve knocked together maps of a few of our favorite places. Included on these guides to the North Country, the Hudson Valley, Buffalo and Cape Cod are some of my favorite dining destinations, both formal and informal, gin mills of repute and disrepute and suppliers of good gear, be it sporting goods or clothing. More maps, including guides to Old New York, New Orleans and Sarasota, will be in the works shortly. Feel free to add your own favorite haunts to these and let me know if there are any obvious omissions. To get to the maps, navigate to the last button on the site’s main navigation bar. Weber’s Horseradish Mustard is a Buffalo staple. 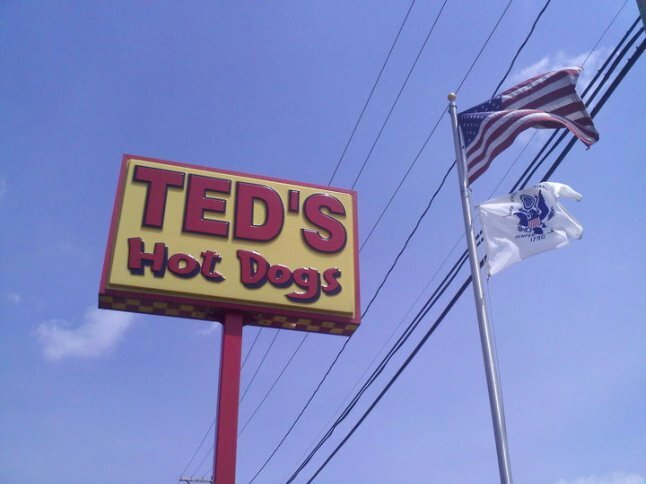 Not long after Mrs. F. and I started dating, she introduced me to the full range of Buffalo delicacies. Bison dip, Fowlers’ sponge candy, LaNova, Spot coffee and Weber’s mustard were just a few of the Western New York staples on her list. 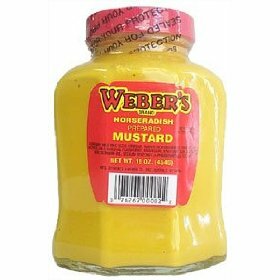 Weber’s, manufactured by Heintz and Weber since 1922 in Buffalo, is a distinctive mustard that adds, I think, to any sandwich. Its horseradish flavor, to warn you, is a bit more than strong. If you do like horseradish, you’ll adore Weber’s. George W. Bush, 43rd president of the United States, is apparently a fan. The company, still owned by members of the Weber family, offers a range of mustards and relishes. They can be found at your local Wegmans, or should you live in an uncivilized part of the world like us, you can order them from BuffaloFoods.com or MadeInBuffalo.com. The Times reports the wonderful news today that Tim Horton’s, the venerable Canadian donut shop, will be operating 13 locations in the Big Apple by Monday. The stores will replace 13 Dunkin’ Donuts locations, including one next to the New York Stock Exchange and one at Pennsylvania Station, the paper reports. The chain, which operates in American markets near the frontier, including the Buffalo metro area, is the No. 1 coffee seller in Canada. Their products, which include fairly palatable soups and sandwiches, are roughly comparable to DD’s. Instead of Munchkins, for example, there are TimBits. Tim Horton, a legendary player for the Toronto Maple Leafs, opened his first donut shop in Hamilton, Ont. in 1964. He was killed in a car crash in 1974. This news is nothing short of fabulous. Canadian and Buffalo expats across the tri-state area are breathing a sigh of relief at the news that, at last, they will have emigrated to a civilized place. Expect a full report next week. 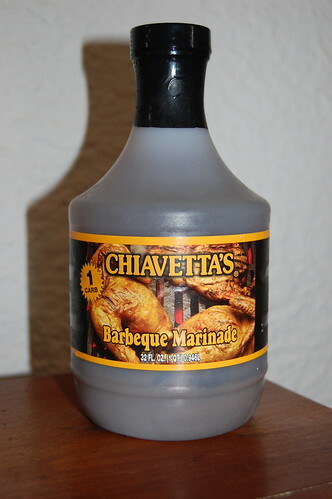 Chiavetta’s, a Western New York barbecue marinade, is a favorite of in Western New York households. As we do on many summer evenings, last night we enjoyed grilled chicken breasts marinated in Chiavetta’s, a barbecue sauce that’s ubiquitous in my wife’s native Western New York. The sauce, invented more than 50 years ago by Tom Chiavetta and his family and a staple at benefit barbecues across the Buffalo region, is a fall-back marinade for chicken in our household. While the recipe is a closely guarded secret, it’s based largely on vinegar, garlic and a blend of spices are a bit hard to discern under those two strong flavors. Until I started courting Mrs. F., I’d never encountered this marvelous sauce which yields a remarkably tasty and tender chicken. While I’ve only ever tried it on chicken and pork, it’s allegedly lovely on stakes and seafood too. To purchase Chiavetta’s, visit your local Wegman’s (For metro-are Buffalo expats, there’s one in Woodbridge, N.J,), or Madeinbuffalo.com.